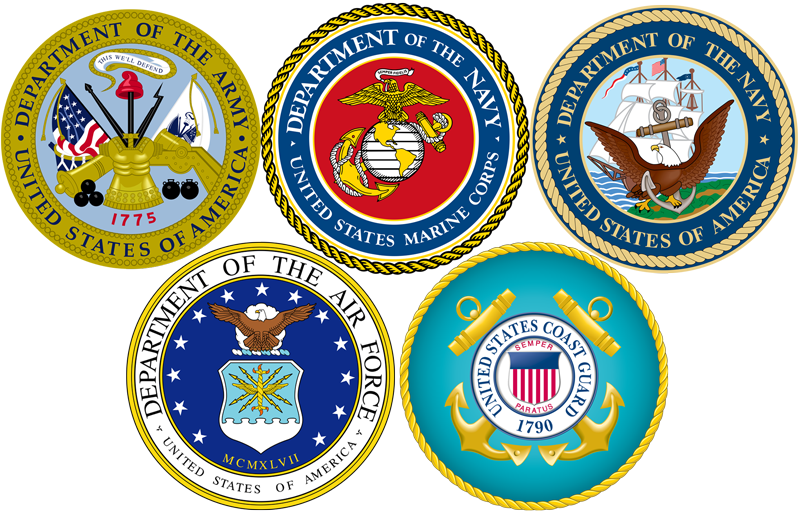 Austin Subaru is proud to offer a special discount to active duty members of the U.S. Air Force, Army, Navy, Marines, National Guard, and Coast Guard. Qualified applicants will save an additional $500 off the Manufacturer’s Suggested Retail Price (MSRP)1, depending on model and accessories. In addition, your VIP price will be further reduced by any applicable zone or regional cash incentives in effect at the time of purchase. 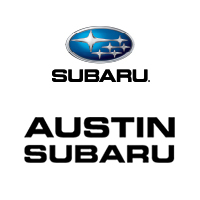 For complete program details and eligibility information, please contact or visit Austin Subaru at 8100 Burnet Rd, Austin, TX 78757. 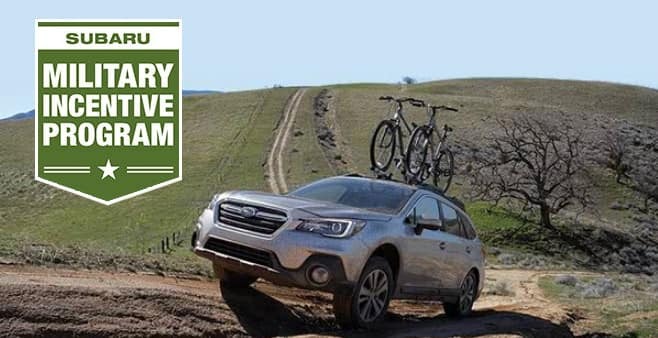 The VIP Program Headquarters at vipprogram@subaru.com or 1-800-VIP-0933 can also be of further assistance. 1 MSRP does not include tax, title and registration fees. Specific models may be excluded. All other models are subject to availability and retailer discretion. Limited time offer subject to change without notice. Terms and conditions apply. Prior sales excluded. This offer replaces all existing offers. Valid in the U.S. only, except Hawaii. 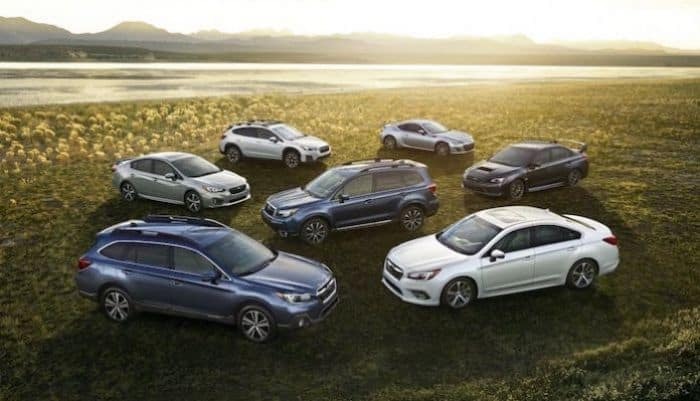 Cannot be combined with any other SOA promotional offers, coupons (such as auto show or internet coupons) or direct mail offers (except Subaru Guaranteed Trade-in Program (GTP), $500 Subaru Added Security®Maintenance Plan Coupon or Subaru Reward Dollars).